Fajita Friday - choose any two Fajita meals and get a £4.50 Nachos ABSOLUTELY FREE. Bit of Italy Thursday - choose a pasta dish from Bit of Italy section and have a soft drink for £1.00 or an alcoholic drink for £1.50 from the list on the back of the menu. Wings and Things Wednesday - Choose any three dishes from Wings and Things and have a soft drink for £1.00 or an alcoholic drink for £1.50 from the list on the back of the menu. Ruby Tuesday - Choose any CURRY from the 'Chicken' or 'Not Just for Vegans and Vegetarians' section, receive a FREE NAAN BREAD plus a soft drink for £1.00 or an alcoholic drink for £1.50, from the list on the back page of the menu. 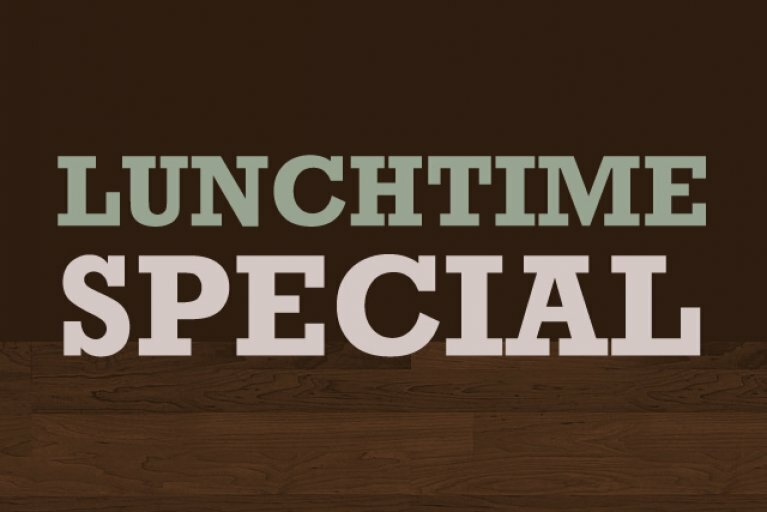 The Meal Deal menu is available Monday to Saturday from 12 until 5pm! All meals £4.99 with puddings for just £1.00!! 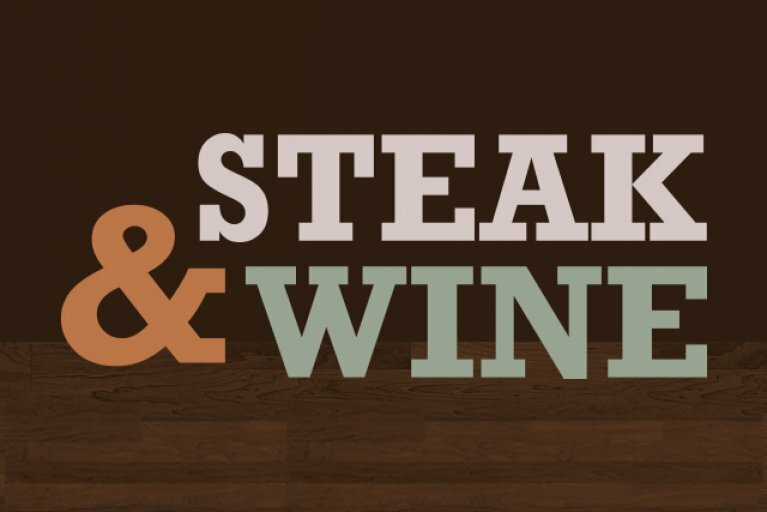 Great news for wine lovers... We've improved our steak and wine offer! Now you can have any bottle of wine you like, including Champagne, from our new wine list. All you do is pay the difference. That's two 10oz rump steaks and ANY bottle of wine from £18.99!